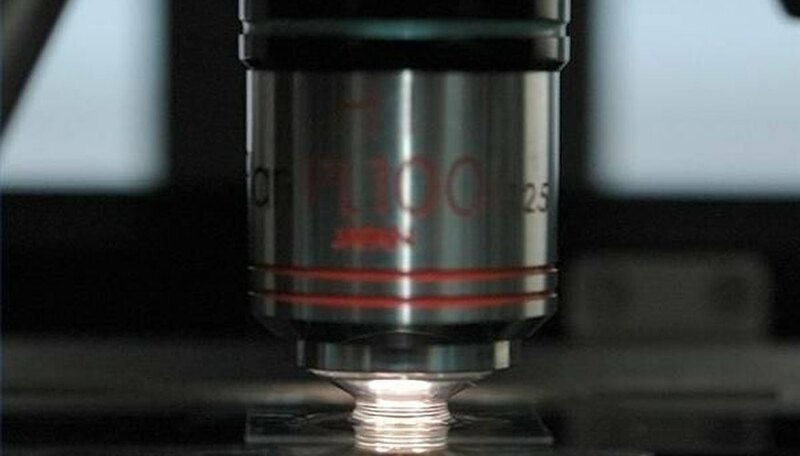 The microscope is used in a variety of scientific fields for many different purposes. 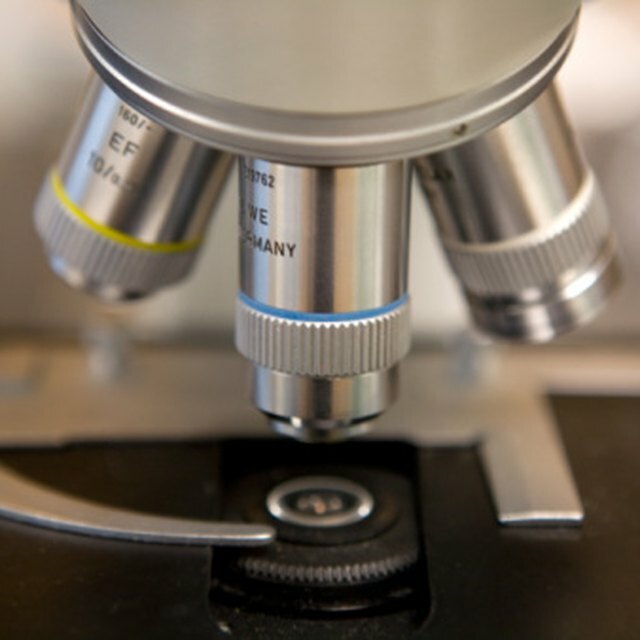 Whether it be in forensics or traditional medical science, the microscope is an indispensable instrument. It is common for histologists to study cells and tissues using the microscope. For example, if a section of tissue is taken for analysis, histologists can use a microscope in combination with other tools to determine if the sample is cancerous. Evidence collected at a crime scene may contain information that is not visible to the naked eye. For example, striations in bullets can be examined under a microscope to see if they match bullets shot from a particular gun. It is common for field biologists to monitor the health of a particular ecosystem, such as a stream, by using microscopes to identify the number and diversity of organisms in a particular region over time. Research scientists find microscopes an invaluable tool when they study the function of proteins within cells. With today's technology, many proteins can be labeled with a tag and studied in live cells. Powerful microscopes such as atomic force microscopes have aided scientists in studying the surfaces of individual atoms. Amelia McDoogleburger loves science and has been a biology tutor for over five years. Her first professional publication was in 2001 in the "Journal of Cerebral Blood Flow and Metabolism," and she has also been published in the "Journal of Cell Biology." Amelia holds a Bachelor of Science degree in biology, computer science and mathematics and a Doctor of Philosophy in biochemistry. McDoogleburger, Amelia. "Uses of Microscopes in Science." Sciencing, https://sciencing.com/uses-of-microscopes-in-science-12194674.html. 25 October 2017.